The all-new Suzuki Ertiga MPV is days away from an international debut. The MPV will be shown at the Indonesia Motor Show on the 19th of April, 2018. Maruti Suzuki plans to launch the all-new Ertiga in India during August, this year. The MPV has been testing extensively on Indian roads, and for the first time in the Ertiga’s history, will be launched in two designs; One will be a regular MPV while the other will be a more butch, crossover styled MPV, somewhat similar to the Renault Lodgy Stepway version. 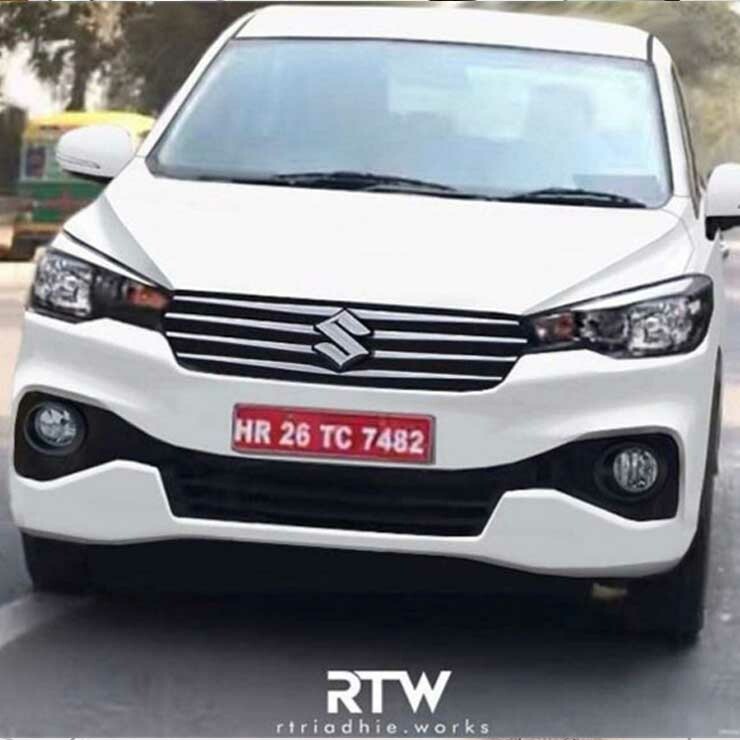 However, Maruti will first launch the regular MPV version of the all-new Ertiga, and the crossover styled model is expected to arrive here only sometime next year. The all-new Ertiga will share the HEARTECT platform with the new Swift, Dzire and Baleno models. What this means is, the new MPV will be lighter than before. It’s likely to be more spacious even as the 7 seat layout will be retained. The weight savings should translate into better pick-up and fuel efficiency. 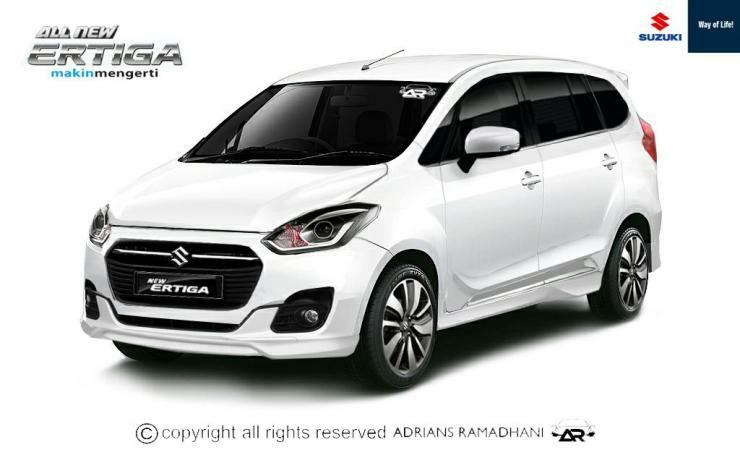 Mechanically, the new Ertiga is expected to have major changes. For one, the MPV will use an all-new turbocharged diesel engine displacing about 1.5 liters. Developed by Suzuki, this diesel engine will replace the 1.3 liter Fiat Multijet unit and will soon make its way into multiple Maruti cars including the Ciaz, Swift, Baleno, Dzire and more. The diesel engine will also be ready to meet BS6 emission norms by 2020. The petrol engine is also expected to be a new unit – the 1.5 liter M15A naturally aspirated motor. The bigger petrol engine will replace the 1.4 liter K-Series unit, and is expected to have more power and torque: 108 Bhp-140 Nm. While manual gearboxes will be standard on the new Ertiga, Maruti may offer automatic gearboxes as well, at least on the petrol variant if not on both engines. The new Ertiga will also get a range of new features on the inside while ABS and airbags will be standard safety features. The MPV will get the SmartPlay touchscreen infotainment interface with Android Auto and Apple CarPlay on the top end variants.